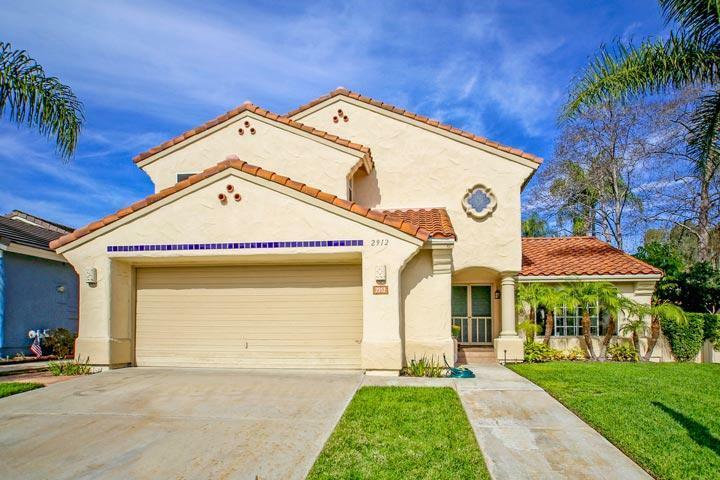 Welcome to the Santa Fe Ridge neighborhood in Carlsbad. 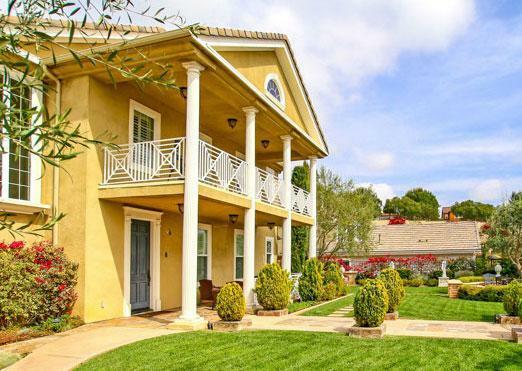 Santa Fridge is a collection of Spanish style architectural homes located near the La Costa Canyon high school. The homes can offer large lots that can span over 7,500 square feet with lots of room to entertain. Homeowners association dues are traditionally very low with no Mello Roos tax. 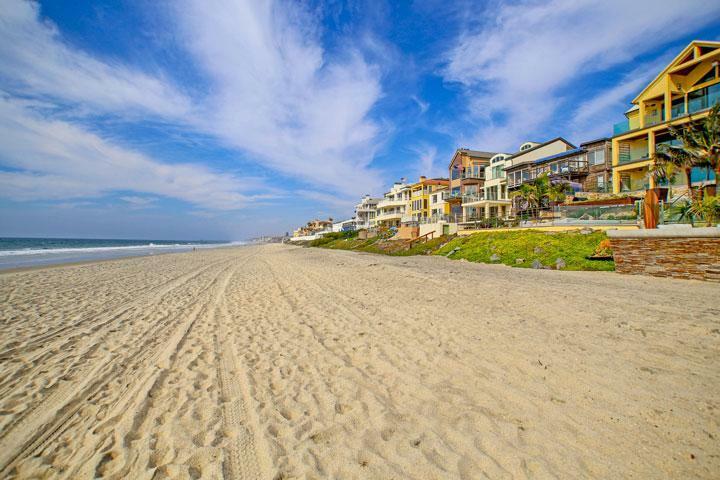 We are proud to showcase all the Santa Fe Ridge Carlsbad homes for sale here in the 92009 zip code. This includes detailed property and school information, property square footage, bird’s eye view, aerial map, and the exact date Santa Fe Ridge homes were listed. Please contact us at 760-710-0268 to view homes in this area. 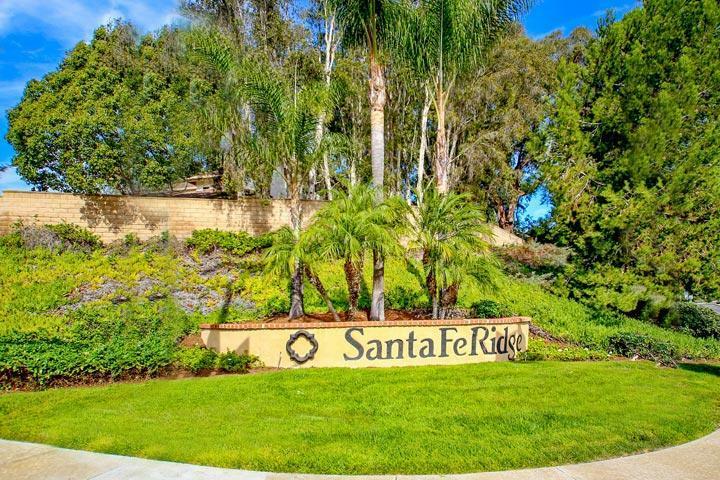 The Santa Fe Ridge community is managed by A. McKibbin and Company. They can be reached at 858-775-9771. Please contact them with all matters not related to property showings and information.